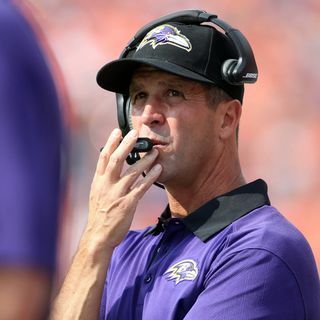 HU #182: John Harbaugh reportedly headed out of Baltimore | Should Broncos pursue? Chad Jensen and Zack Kelberman break down Oregon QB Justin Herbert after watching him play in person and deep-dive on John Harbaugh as a legit candidate to replace Vance Joseph as head coach in Denver. What are the pros and cons? The fellas also address Denver's big-play production and why it hasn't led to more points and wins, as well as go game-by-game to predict the remaining schedule.